a FREE action oriented resource for individuals and organizations facilitating programs abroad that encourages thoughtful program design and reflection. It does so through a “check in” that creates dialogue amongst education abroad stakeholders, including communities abroad. It provides resources to encourage shifting the focus from quantity to quality of intercultural interaction. Review of why we need Better Abroad. 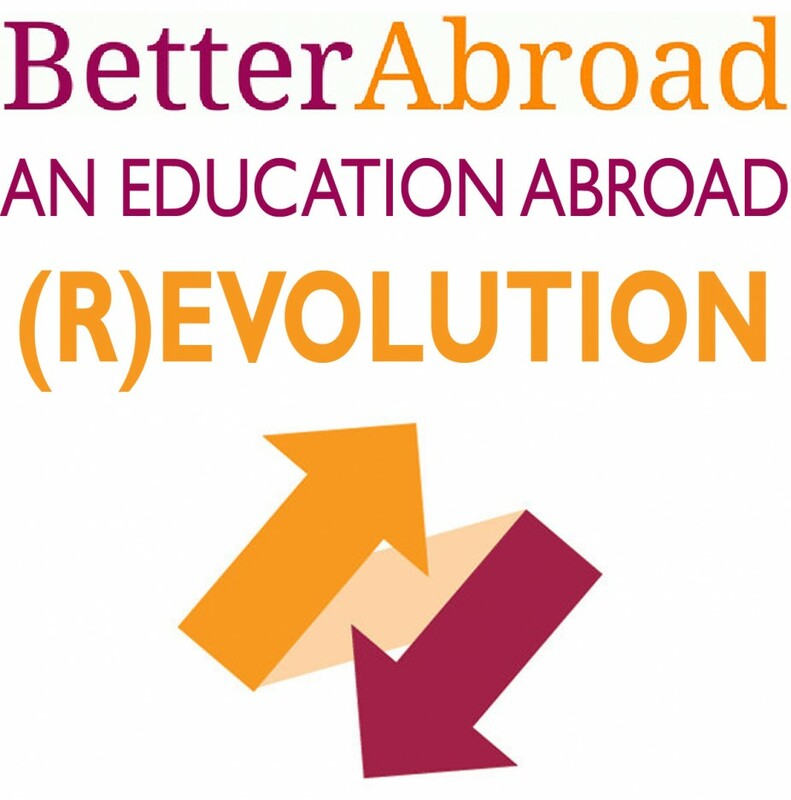 Consider questions about your organization’s approach to education abroad. Select resources based on your organization’s needs.